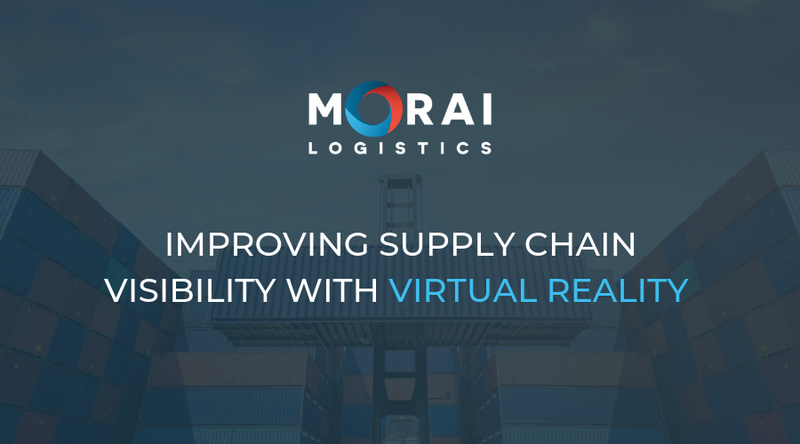 Improving Supply Chain Visibility with Virtual Reality | Morai Logistics Inc.
Research on technology in supply chains shows a positive relationship between virtual reality and enhanced efficiency and visibility. By 2020, virtual reality (VR) is estimated to be valued at USD $70 million. VR has enabled many industries to take an innovative approach to engaging customers. Since the e-commerce boom, retailers have found engaging customers both in-store and online very challenging. From an e-commerce perspective, VR helps companies create realistic shopping experiences. However, v-commerce also provides both the ‘interactive experience of bricks and mortar’ and the ‘convenience of e-commerce’. While this technology has received a lot of recognition in the retail industry, it has also gained considerable attention in supply chain and logistics. 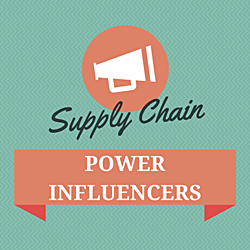 For many years visibility and efficiency have been top challenges for supply chains. Also, the customer expectations on transparency and fast-delivery is at an ultimate high. How could an interactive technology tool like VR, add value to warehousing, shippers or suppliers? This article by Morai Logistics looks at the ways VR is shaping the way supply chain operate to address current challenges faced in the industry. Moving goods from point A to point B sounds like a straightforward transaction. When a customer buys product and requests it to be shipped online or in-store, it’s processed through a warehouse and is then delivered directly to the customer. Although the shipment life cycle should be this simple, the end to end process is far more complex. High consumer expectations about delivery and shipping of packages will continue to challenge retailers, carriers and logistics service providers, forcing fundamental changes to warehouse design and location and driving up wages and competition for all types of supply chain labor. This increase in consumer expectations has indeed caused considerable pressure on the supply chain and logistics industry. E-commerce has provided customers with easy click-and-go purchasing, and has also increased their expectation for faster product delivery. 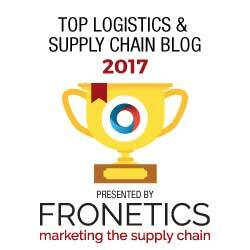 Furthermore, customers want greater transparency on when and where their orders are throughout the shipment life cycle. There is an incredible emphasis on ‘ever-faster delivery’ services as well. Imagine exceeding customer expectations better than a competitor? That would give businesses incredible competitive advantage. Utilizing technology to create engaging customer-facing experiences has been consistent over the years. However, integrating VR into supply chains is different. The adoption of VR equipment is on the rise, with ‘mid- to high-end headset sales forecasted to reach USD $52.3 million by 2020. Using this sensory equipment takes the user on a journey outside of their physical space. 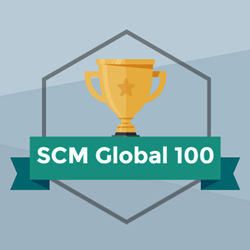 However, how can this help supply chains achieve greater efficiency and agility? Research on the benefits of VR in supply chains focuses on delivery, predictive modeling and performance. For instance, according to Forbes, using VR can also provide managers with real time insight into ‘any site at any time’. Below is a list of more benefits that VR provides supply chains. Therefore, implementing virtual reality into supply chains is effective in improving efficiency, transparency and speed. It not only enables companies to execute seamless delivery processes, but it also shifts the focus toward the customer.